This clock tower was built during the Renaisance. It supports a large clock of primitive design, with only one hand. There are many touristy shops on the street near the clock tower. 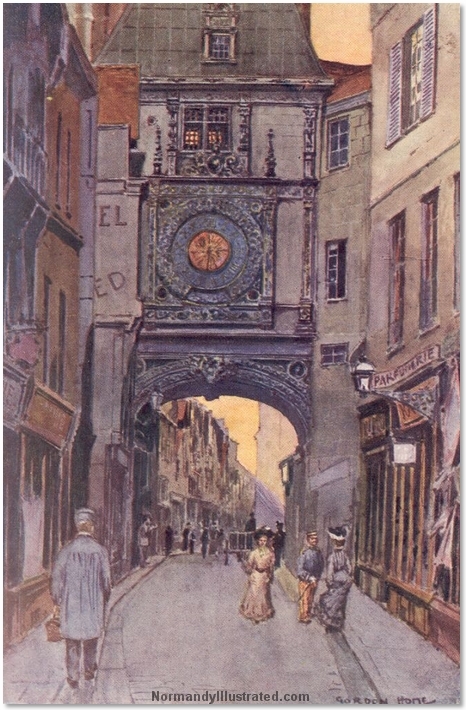 An ancient clock tower (The Tower of the Large Clock).